xandy, nzbarb, Gilė, conceicao, christinelebrun and 17 others joined. felixienne, vshanmugam, Hanluiggi, Peta, lingraham and mona2020 earned the First Dive badge. Shubhamvartak_6, EmLei, JacquettaBaskett and Ese earned the Photogenic badge. 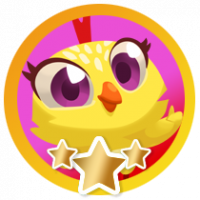 Jodie_Kent earned the First Anniversary badge. 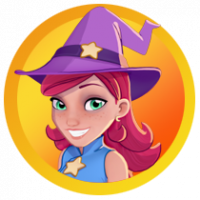 Jodie_Kent and Millie-4 earned the Second Anniversary badge. How to get free gold bars? 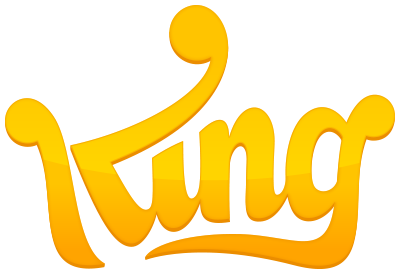 InhoLee, riskaa, ceebee, CCrusher3, RITUN and 221 others joined. 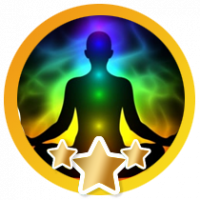 renatehandke, ddetora, HeidiGirl28, baygib33, Guyatron2 and 2 others earned the Insight Giver badge. 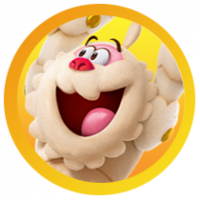 renatehandke, Zashna_001, soyrosalia, Millie-4, Anna_Tittle and 7 others earned the 2 Comments badge. 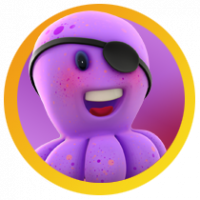 sallyomar, juliecool, moniargento, coolfire, trevestream and 34 others earned the First Dive badge. 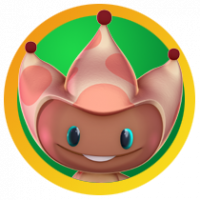 RegalRenz earned the 25 Comments badge. 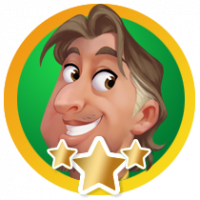 Hockycko earned the 50 Comments badge. 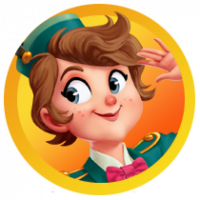 Hockycko was promoted to Buddy. 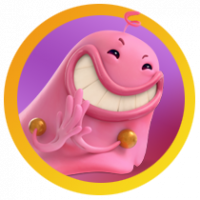 nursesmith, RegalRenz, aditi, Billy_Barty, Birdgirl and 2 others were promoted to Classmate. 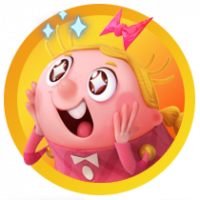 RegalRenz, NOyChrome, Billy_Barty, Birdgirl and Lotka earned the 10 Comments badge. 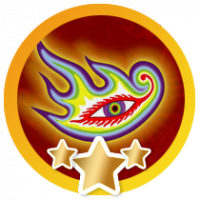 Angel19, samsoeng6, MeTwo, runn, tiffisrite and 8 others earned the Photogenic badge. mashawelsh changed their profile picture. 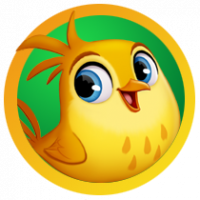 mashawelsh, Biscuts4u19, Johnson17677 and WTFK earned the 5 Comments badge. 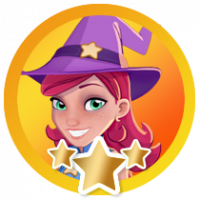 Millie-4, Julian_Cano, soyrosalia, Kim_Sweeney, Donna_Brunner and 7 others earned the First Anniversary badge.